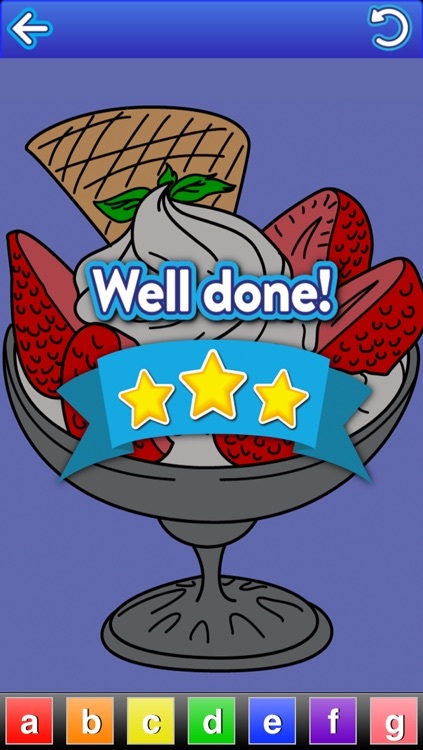 • Woman's Day names 123 Color the #1 app for kids during road trips. 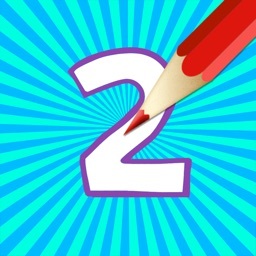 • The New York Times says 123 Color HD is, "nice for introducing the sound of a new language." 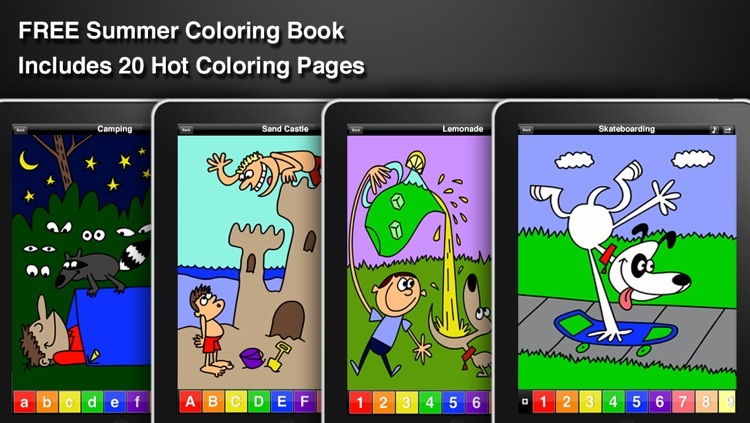 • PadGadget.com says, with 123 Color HD, "Kids can let their inner Picasso shine." 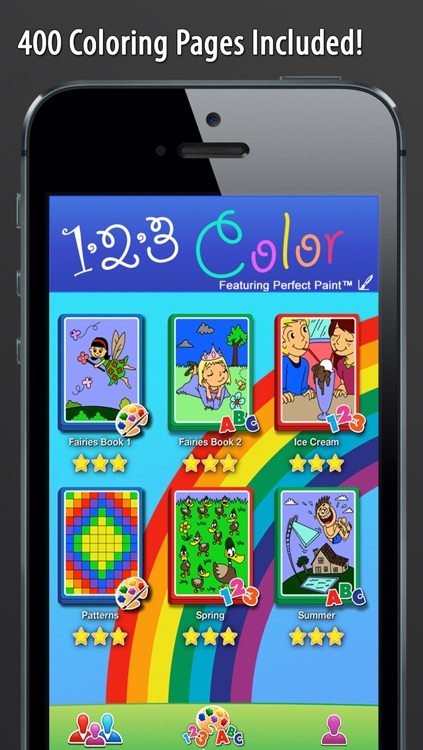 • 123 Color was named #1 art app for kids by Babble.com. 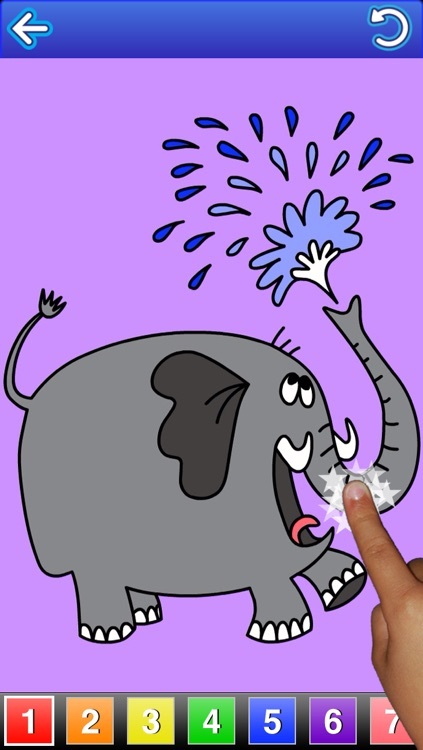 For ages 2-10. 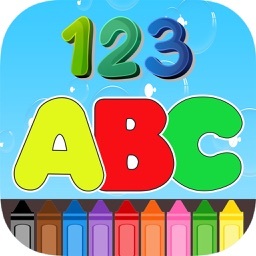 123 Color is coloring fun for everyone, that teaches as you play! 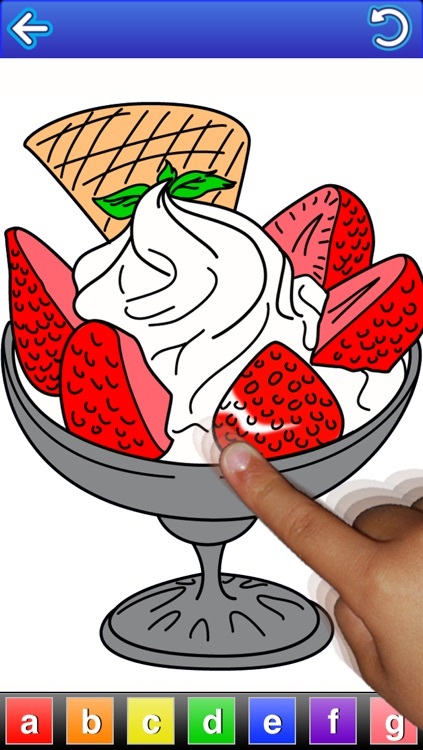 * Includes 400 coloring pages for iPad, iPhone, and iPod touch - that's about a penny each! 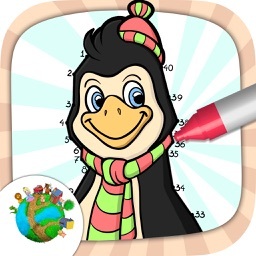 * Created at the request of parents and teachers who want all 35 iPhone and iPad coloring books and handwriting guides in 1 app! 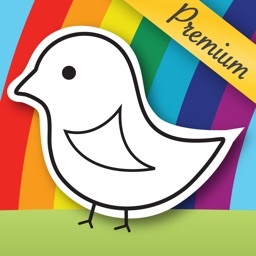 123 Color Premium Edition is also a powerful tool for introducing children to foreign languages. 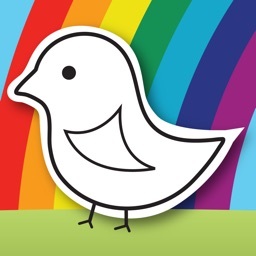 Today's AGF list includes an arcade game from Disney, a relaxing puzzle game, and a digital coloring book.